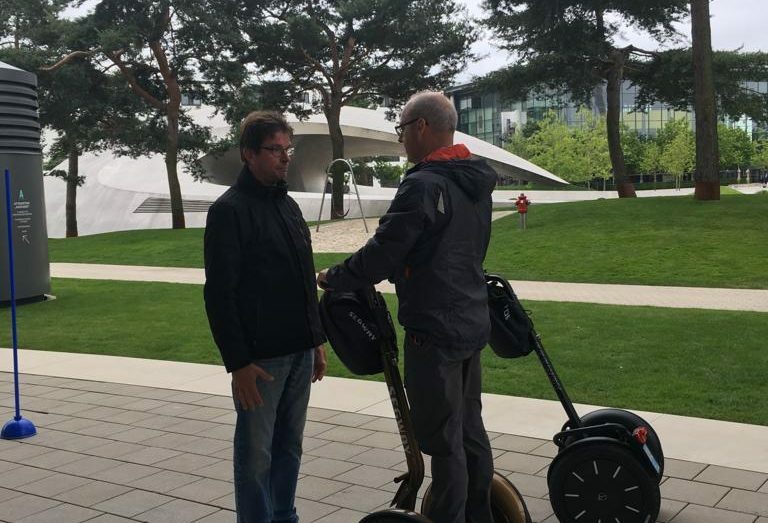 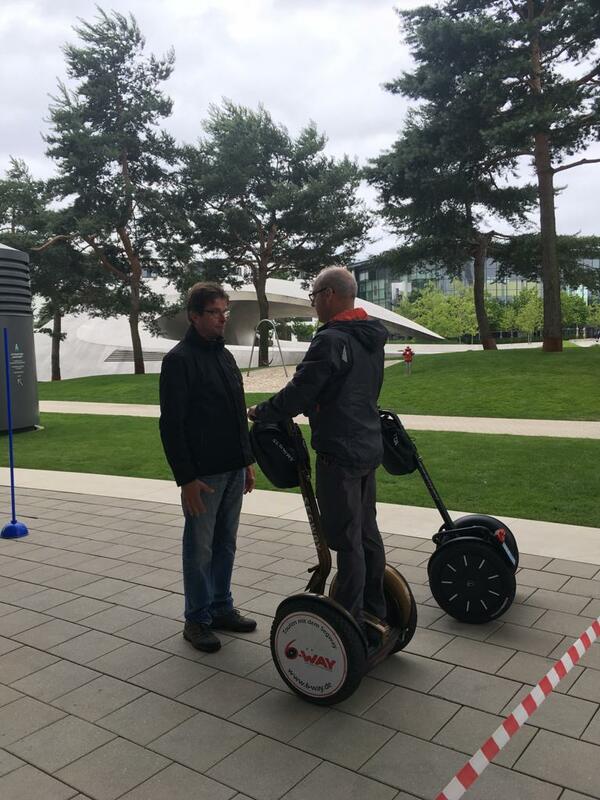 A visit to Autostadt today and a chance to try a Segway! 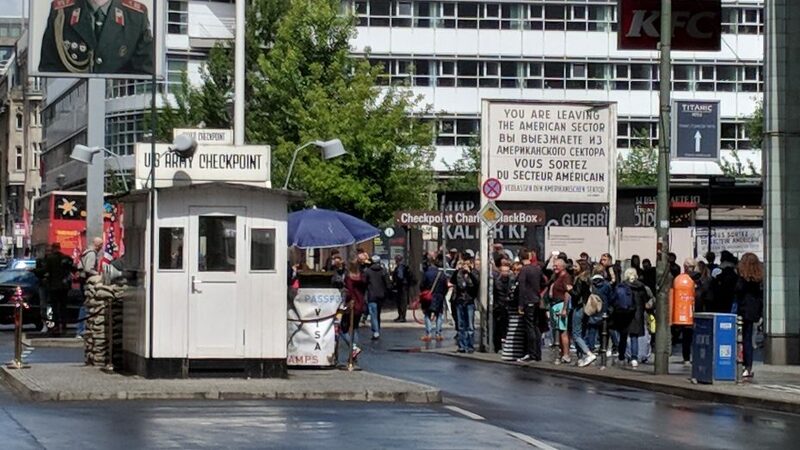 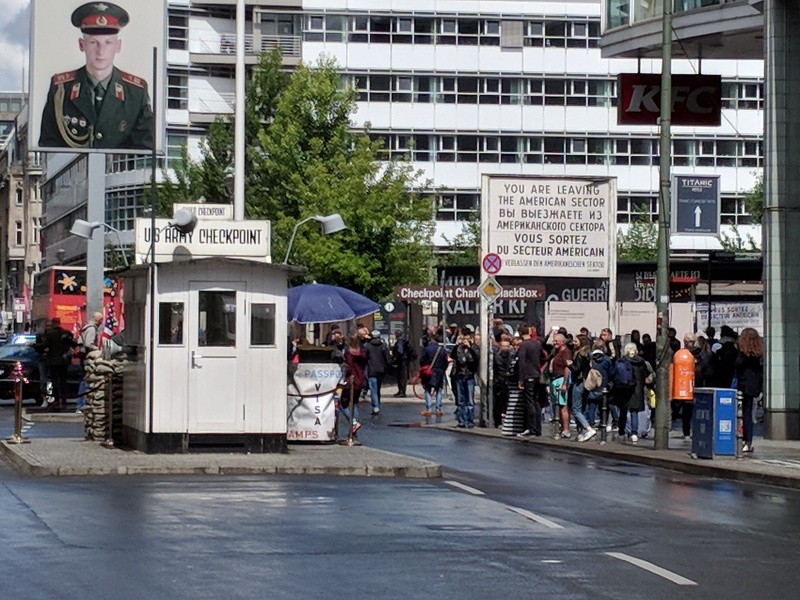 The Berlin Wall and Checkpoint Charlie. 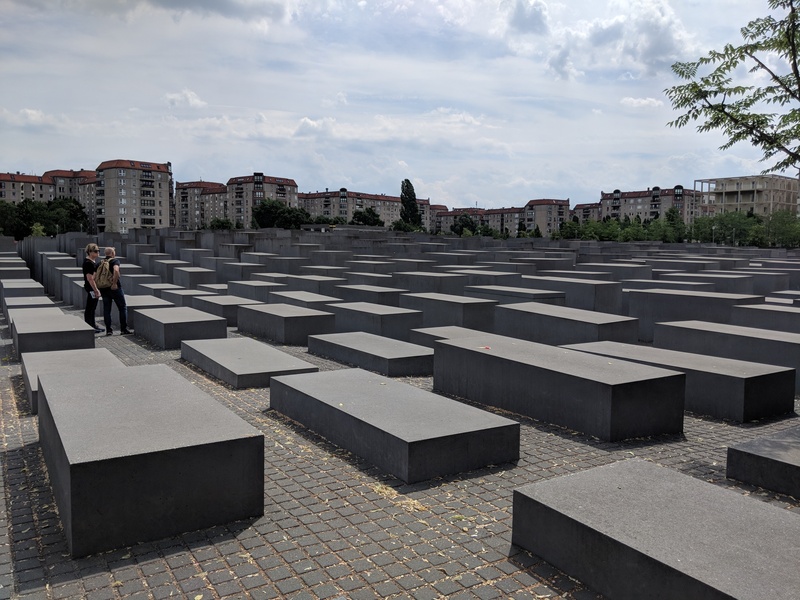 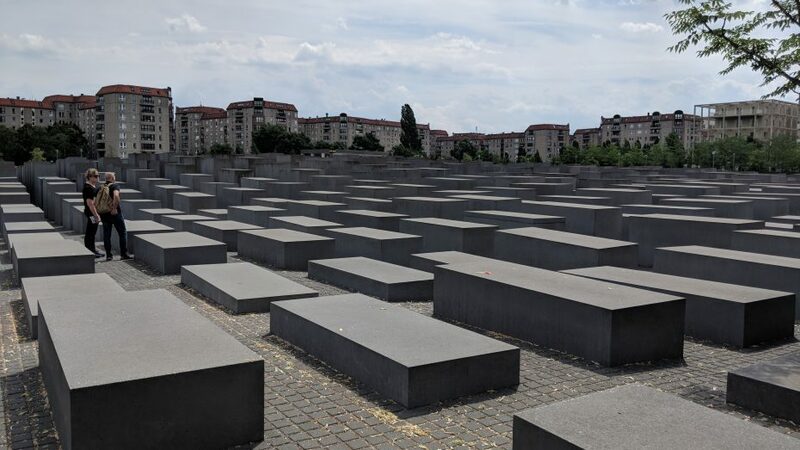 The Reichstag, Brandenburg Gate and Memorial to the Murdered Jews of Europe. 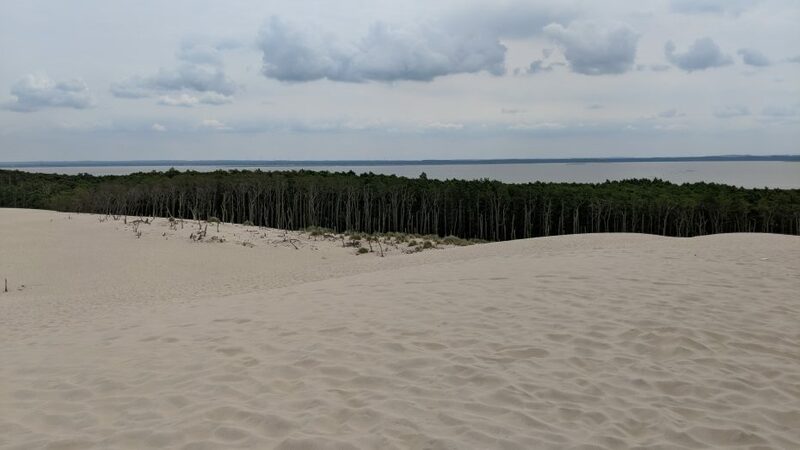 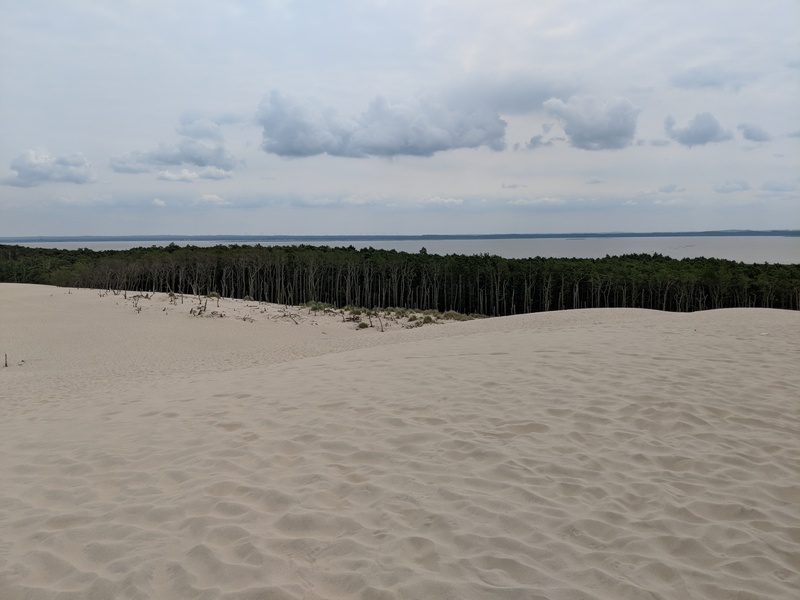 The 30 metre high sand dunes which move 3-10 metres a year and Lake Leba which is enclosed by them. 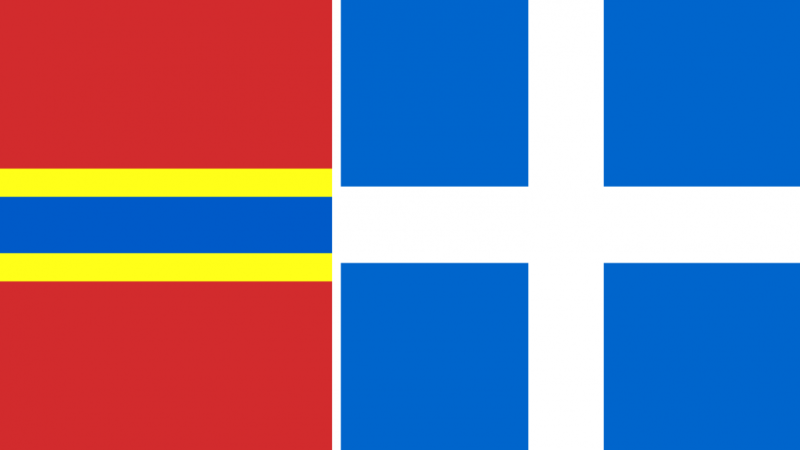 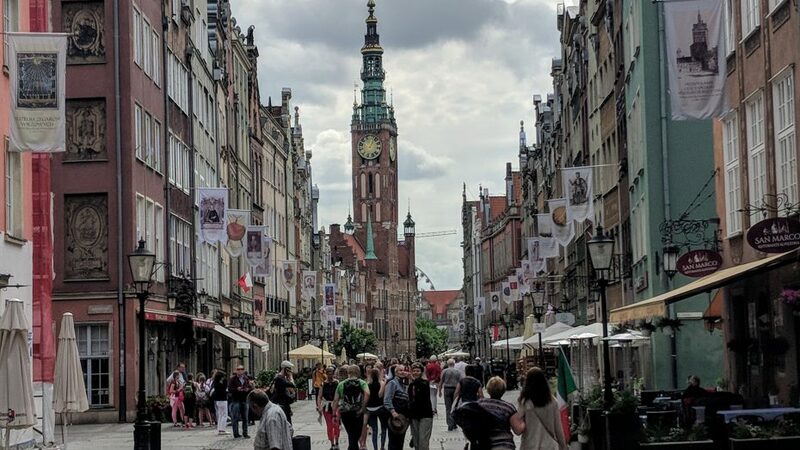 The Main Town with its ‘Royal Way’ and waterfront. 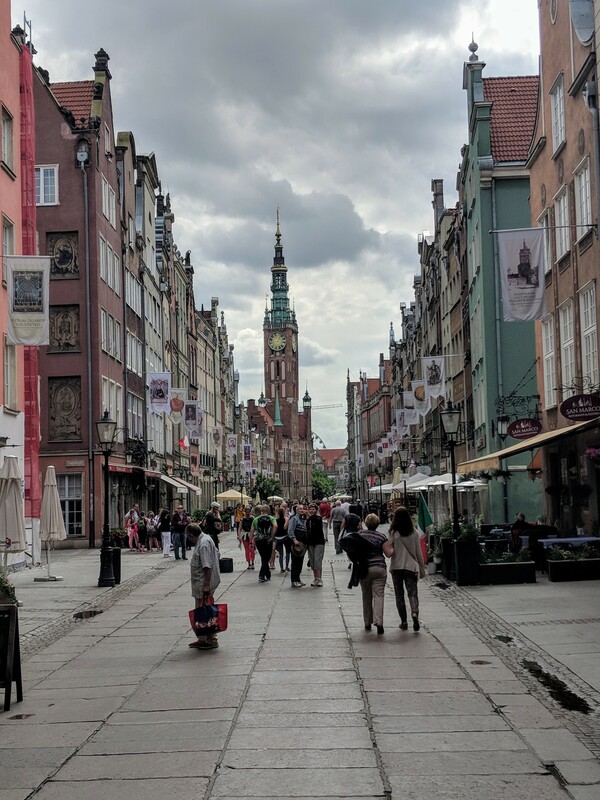 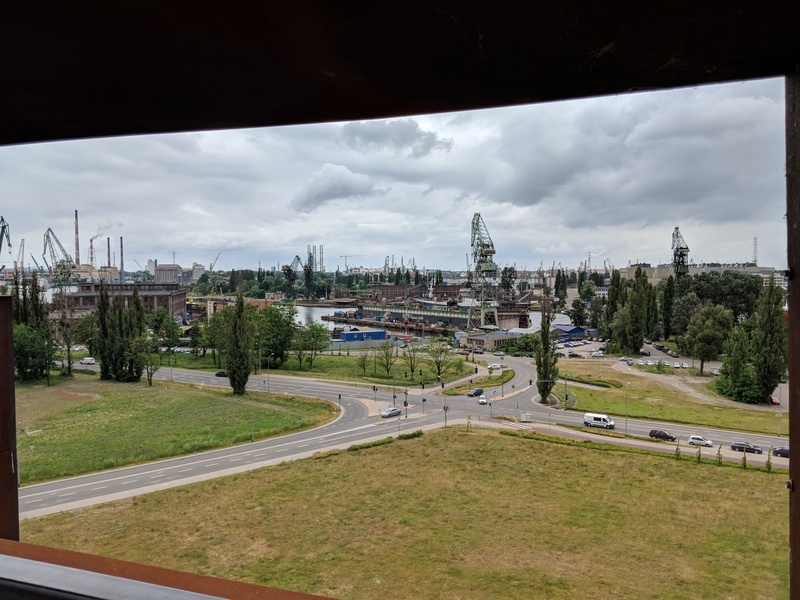 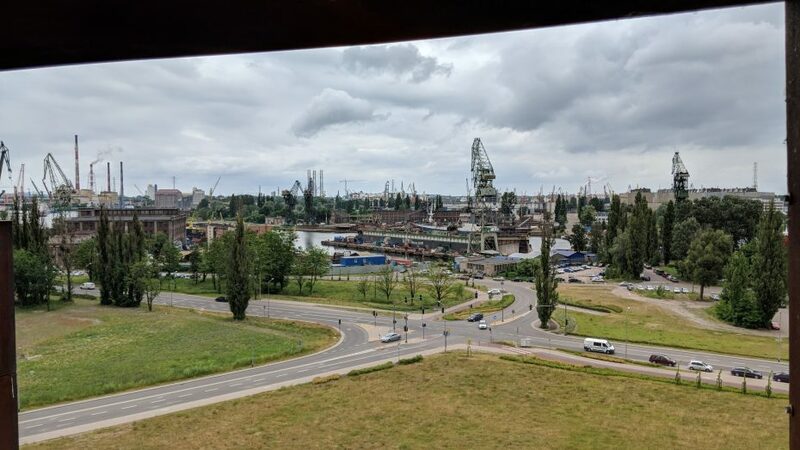 A visit to the European Solidarity Centre, the Monument to The Fallen Shipyard Workers and the Gdansk shipyards.